Weddings can be celebrated in any way the couple to be wed wants. It can also depend on the culture and religion of the couple, and if they want to pursue their traditions. Some may even try to merge two cultures and traditions together to make sure that they honor their partner’s background. 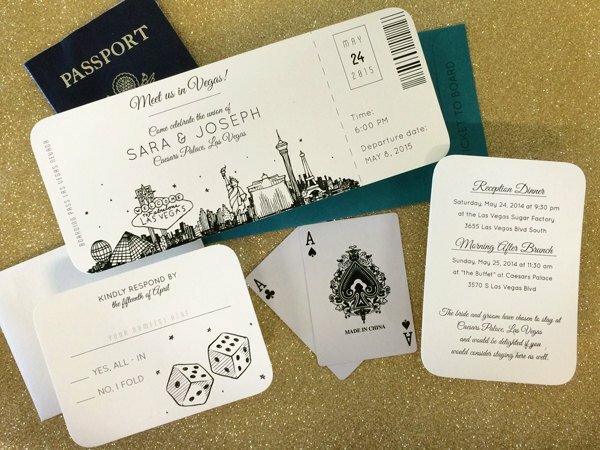 You may also see personalized wedding designs. However, regardless of culture, religions, and traditions, what matters most is that the couple unifies their love for each other and that they promise to spend the rest of their lives together. Religious ceremonies are strict and have certain sets of rules and procedures that the couple has to follow; it is part of the tradition that each religion has to uphold until the end. Certain religions allow couple to tweak a little bit of the procedure in order to somehow personalize it, but most religions do not allow it. 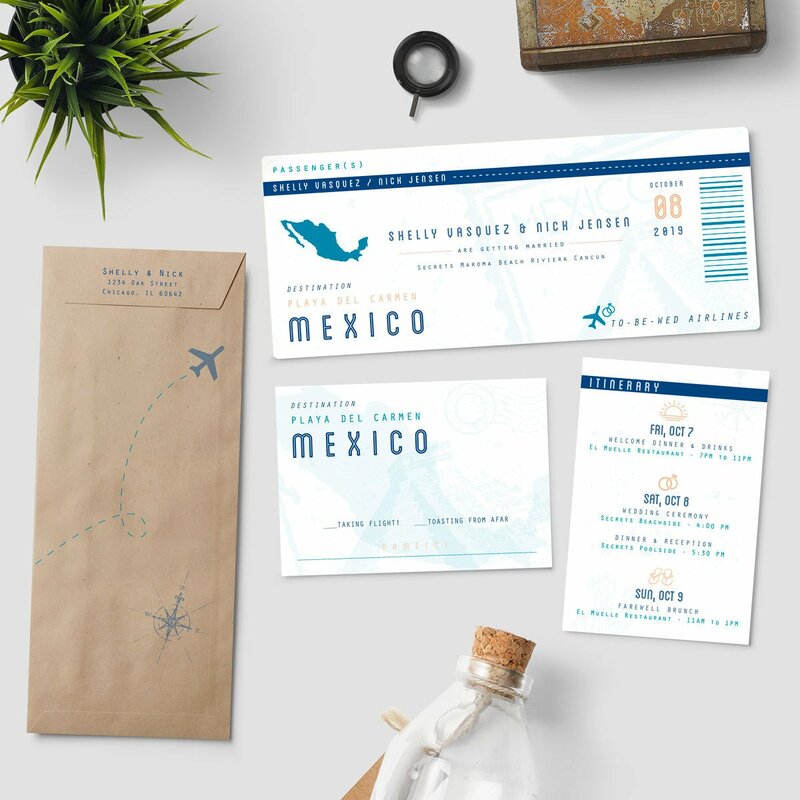 You may also like best wedding card invitation designs and examples. Civil weddings and purely spiritual non-religious weddings offer couples to have a more creative but still symbolic marriage ceremony. With that in mind, this article will give you alternative unity ceremony ideas for your wedding as well as some tips how you can make your ceremony more personalized and unique. You may also check out wedding logo design examples. If both you an your partner are not religious and you don’t follow certain traditions, it is safe to say that you will want to find the best ceremony that fits both of your ideals. In this day and age, it is quite acceptable for couples to go for alternative unity ceremonies than follow traditions of religions and culture. 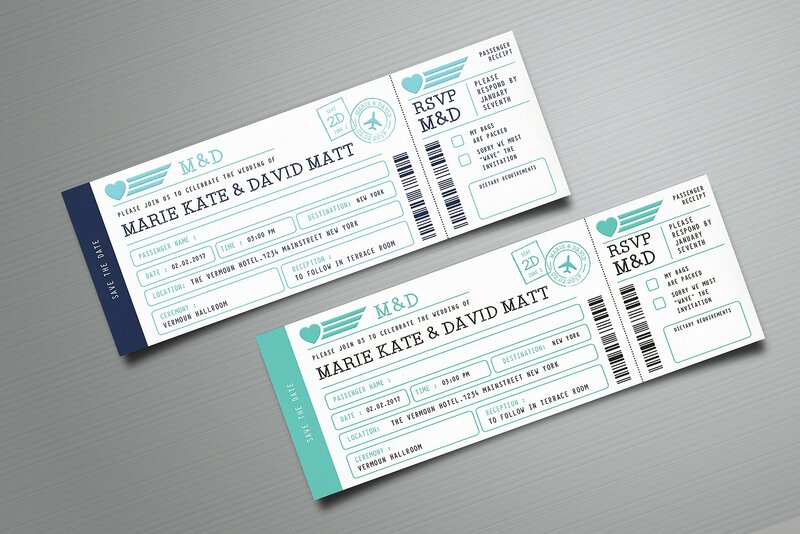 You may also see examples of wedding invitation design. A sand ceremony is a simple yet meaningful ceremony that has become very common recently. The sand ceremony is carried out by mixing the couple’s different colored sand together in one container. The reason behind this ceremony is so simple yet so meaningful: two becoming one. As the sand of two different colors mix together it symbolizes the lives and hearts of the couple being entwined. And as the the sand mixes it will be extremely difficult to separate them from each other, just as the couple who have joined together through love and faith. You may also like examples of wedding logo. The ceremony can take place any time before, after, or during the wedding vows and ring exchange. There are two separate bottles for the couple that contains their colored sand and an empty container where there pour and mix the two together after the officiate has explained the ceremony and its meaning. This ceremony is the perfect alternative for couples who want to have an outdoor wedding to get that natural feel. 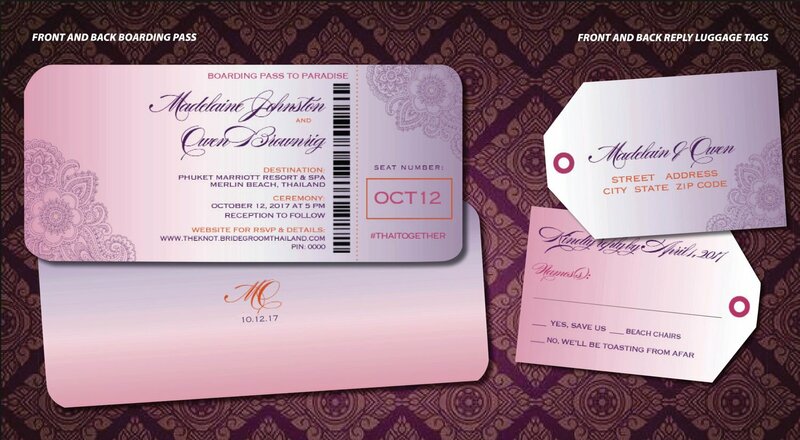 You may also check out wedding invitation card designs & examples. Just like the sand ceremony, the water ceremony mixes two different colored waters into one symbolizing the unity and partnership of the couple. But unlike the sand ceremony, the water ceremony allows for both of the colored water really infuse together creating a single colored water; just like in marriage where the couple has become one. It is best to experiment mixing some colors first before your ceremony to ensure that you achieve the color that you really love. You might be interested in wedding card designs and examples. Just like the previous two ceremonies, the wine ceremony is an embodiment of two coming together as one. But unlike the previous two, when two wines are mixed together, usually white and red wine, the couple drink the wine mix from the same cup. It is important the the couple drinks from the same cup since drinking from the same cup symbolizes the couple’s togetherness and that they are unified for the rest of their lives. 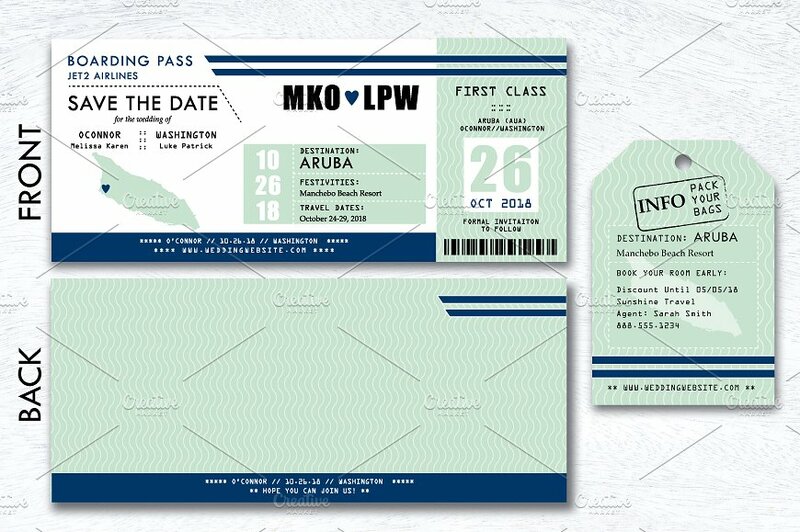 You may also see printable wedding invitation designs and examples. During a love letters ceremony, the couples write each love letters and other locked in a box together with the couple’s favorite bottle of wine and some wine glasses. The box containing the letters, wine, and wine glasses are to be opened by the couple after a couple of years after the ceremony like during a milestone anniversary. Once you open the box, you can share the bottle of wine while reading the letters. The couples can talk about what was written in the letter and reflect if what the couples have written were fulfilled. 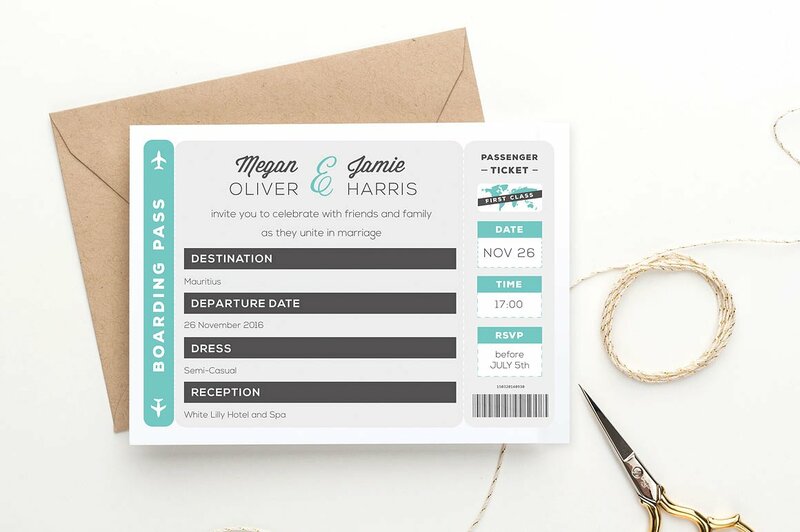 You may also like printable wedding card designs & examples. One of the most well-known alternative unity ceremony is the unity candle ceremony. This ceremony is very romantic and offers the couple more chances to make it unique and personal. Another way to carry out this ceremony is by lighting the couple’s candles first then lighting the main candle together. After that, the rest of the family can light their candles from the main one. The merging flames will show their unity and strengthened love and shared lives. This ceremony is very flexible, it allows the couple to personalize it and make it more unique. This ceremony can be even more interesting by using lanterns or small flaming torches. You may also like floral wedding invitation designs & examples. Just like the candle unity ceremony, flower ceremony allows the couple’s families to participate. Roses are the most commonly used flower in this ceremony because it symbolizes love. The bride and the groom exchange roses as a first gift to each other before placing them together into a vase. After that, their families add their flowers to the mix. There can be a variety of flowers that can be used in this ceremony; this is not limited to roses. The couple uses the flowers they love for their ceremony. You may also check out wedding banner designs and examples. Planting a tree for a wedding ceremony is a good symbolism for growth of the relationship. The couple can see the tree grow together as their relationship does. And just like the tree, the couple must make sure to nurture their relationship to keep it alive. 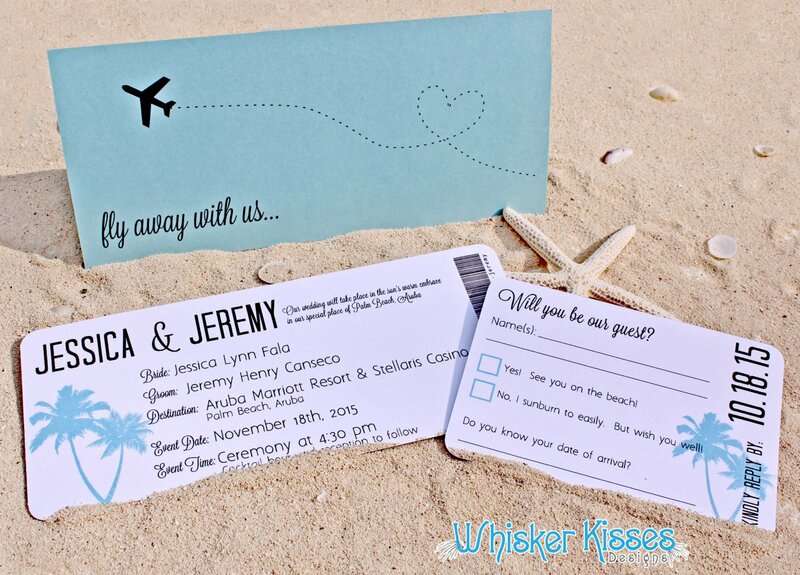 You might be interested in island wedding invitation designs and examples. The ceremony is carried out by letting the couple have two different pots of soil, possibly from a significant place, and plant their preferred tree together. After that, the couple waters the plant together, perhaps from a special place. A known in Pagan wedding and one of the oldest of these alternative unity ceremony ideas is called the handfasting and tying the knot ceremony. Handfasting is the joining of the bride and groom’s hands and wrists using vines, cord, rope, or ribbon tied into a knot. This often takes place at the end of the wedding ceremony as a final promise from one person to the other to bind their lives together. You may also see free wedding menu designs and examples. The material used to tie the knot can be from a material significant to the couple, like from a strip of cloth from the dress both wore for the first date as husband- or wife-to-be and can incorporate any accessory that the couple would like. 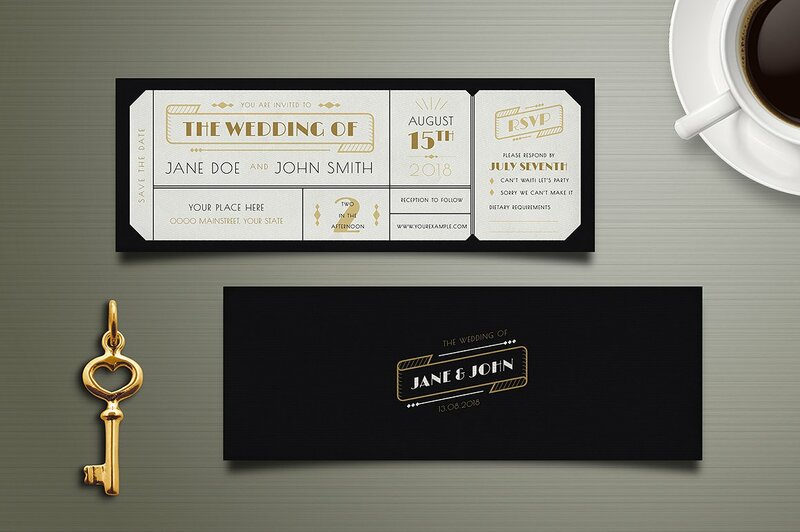 You may also like gold wedding invitation designs and examples. This is the most creative alternative unity ceremony that couples can do on their special day. The couple creates art, specifically paint on a canvas, during the ceremony that they can treasure for the rest of their lives. To make it even more special, the couple can carry through the symbolism of two becoming one through using different colors of paint that, when combined together, makes a new, wonderful color. By the end of the ceremony, the couple will have something, aside from photos and videos, to remember their wedding forever. 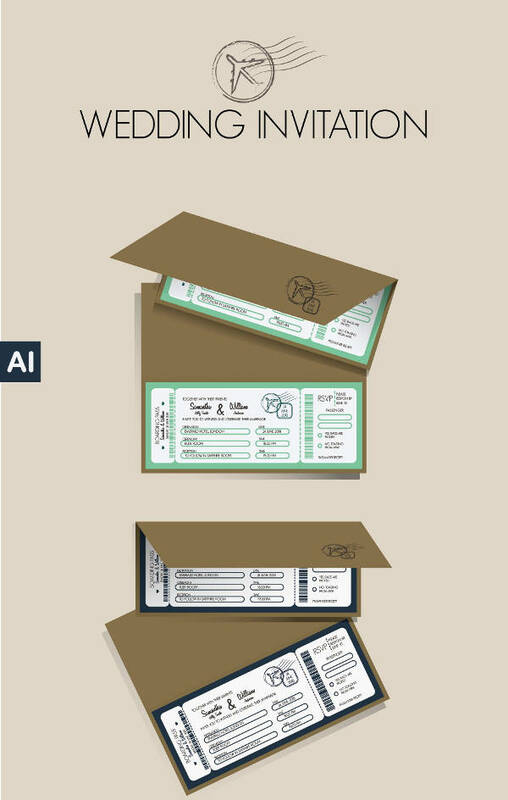 You may also check out printable wedding menu designs and examples. A Celtic ritual that is still an important part of weddings in parts of Ireland is called a sundial wedding ceremony. The sundial is a carved stone almost like a standing stone. During the ceremony the couple touches with their finger through the hole in the sundial. This act will serve as the confirmation of their union as well as a potent symbol. After that, they use a scarf and pass it through the hole three times as they make their individual wishes; others are then invited to give their own wishes for the couple. 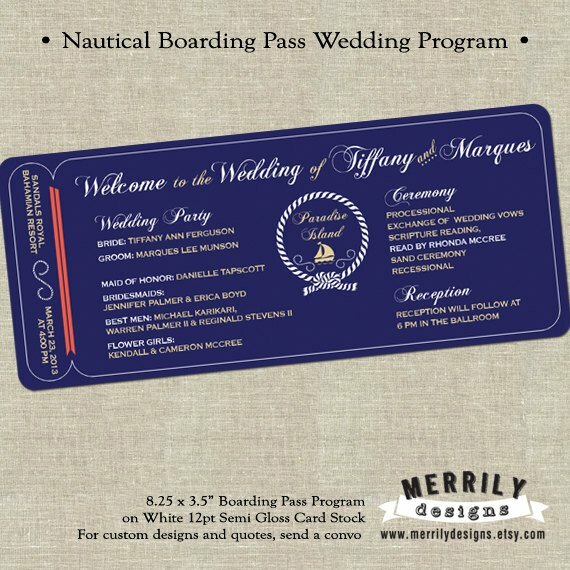 You might be interested in vintage wedding invitation designs and examples. The lasso ceremony involves the couple being draped in a floral garland or rosary twisted into the symbol of infinity. However, the couple can still choose the item that can be draped to them, much like a the cord used in a traditional Christian wedding. After that, the couple keeps the drape as a symbol of their unity and for their safekeeping. 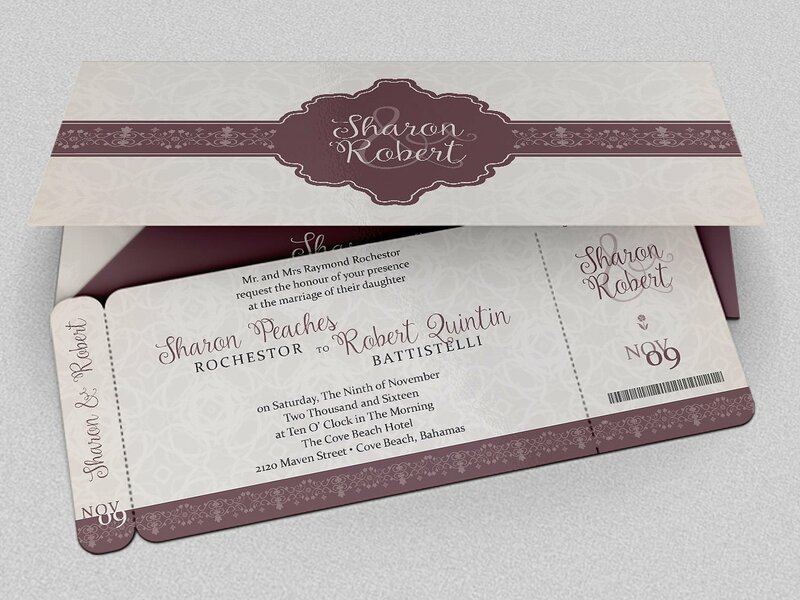 You may also see traditional wedding invitation designs and examples. If you want to stick to the traditional ceremony, you may still want to add some personal touch to it. Although traditional ceremonies can be limiting and does not really allow personalizing, it can still happen. And even in non-traditional ceremonies, you may want to add more aspects to it to make it more creative and unique. 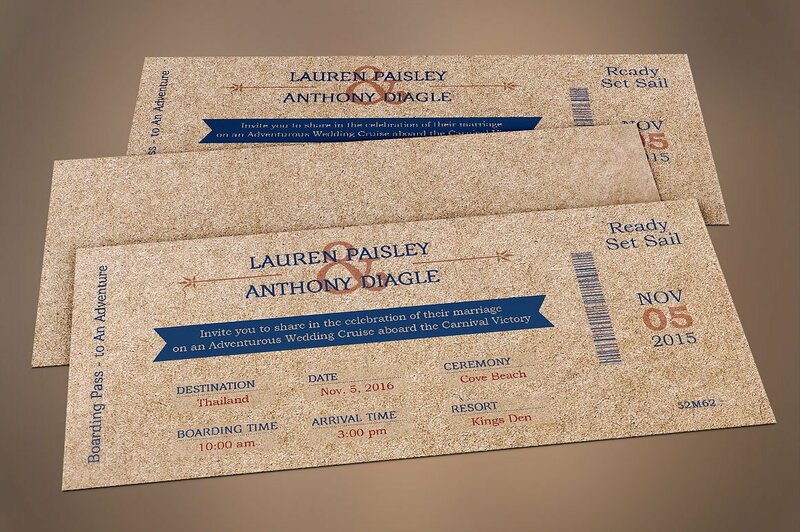 You may also see forest wedding invitation designs and examples. You can have you chairs arranged in a circular shape or use ottomans instead of regular chairs or something even more unique. 2. Use a bouquet that will last forever. You can opt for a more cost-effective bouquet. Instead of using fresh flowers, you can go for a fabric-made, customized bouquet. 3. Incorporate an alternative ceremony. 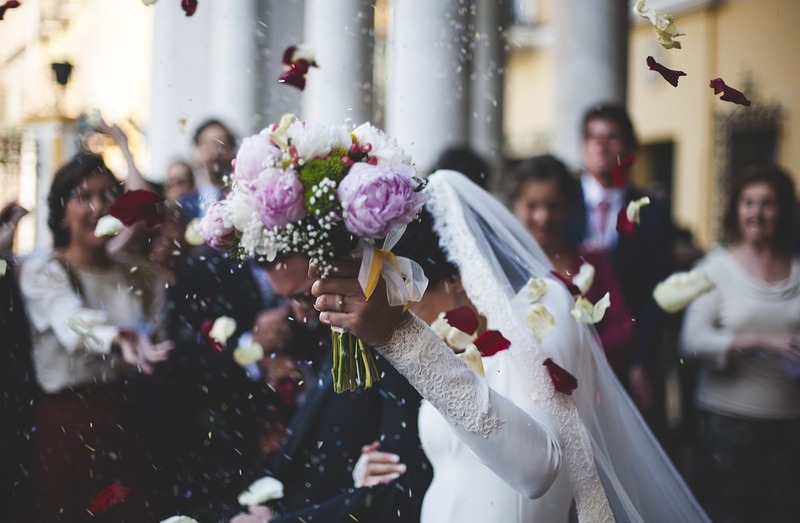 If you are going traditional, ask your pastor if you can incorporate an alternative ceremony like tying-the-knot ceremony to make it more special to you and your partner. You may also like garden wedding invitation designs and examples. 4. Offer hankies to your guests. Tears will be shed during your wedding, tears of joy, at least. Offer your guest hankies that can wipe away those happy tears. 5. Write your own vows. Writing your owns vows means you get to say want you really want to say. You can even write them in a personalized, small book. 6. Let bridesmaids carry something else. You should let your bridesmaids carry something else other than flowers. Offer them functionality like a clutch purse or a lighting lantern. 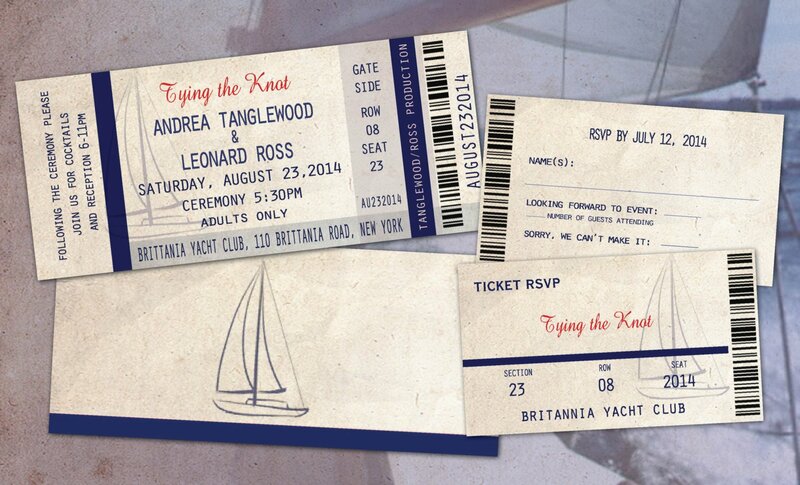 You may also check out wedding announcement designs & examples. 7. Display your wedding ceremony events on a chalkboard. Instead of giving out program guides, write the series of events of your ceremony on a chalkboard your guests can easily refer to. 8. Plan a non-traditional song as you walk down the aisle. Ditch the Canon in D, play your favorite Beatles song, or that one awesome song from your favorite movie. 9. Offer fans instead of traditional program. Incorporate practicality and functionality by giving out customized fans that has your ceremony program written on it. 10. Wear shoes that personifies your style. If both you are sneaker-heads, why not let your guests see your passion for shoes by wearing your favorite sneakers during your wedding. 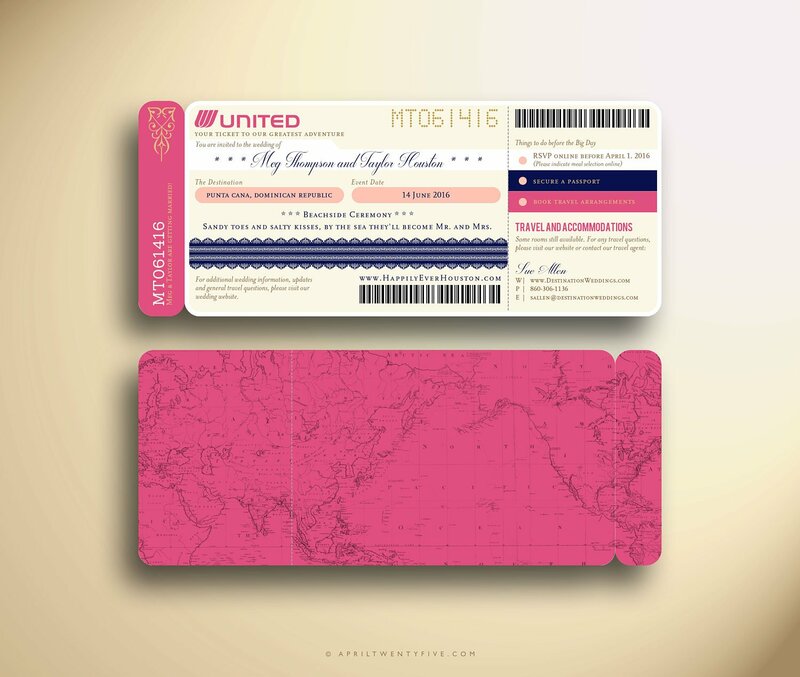 You might be interested in royal wedding invitation designs and examples. It can be stressful to plan a wedding, much more if it’s your own. But remember that whatever you decide to do must be something that both of you really loves. Make it more special and unique by doing what you love.